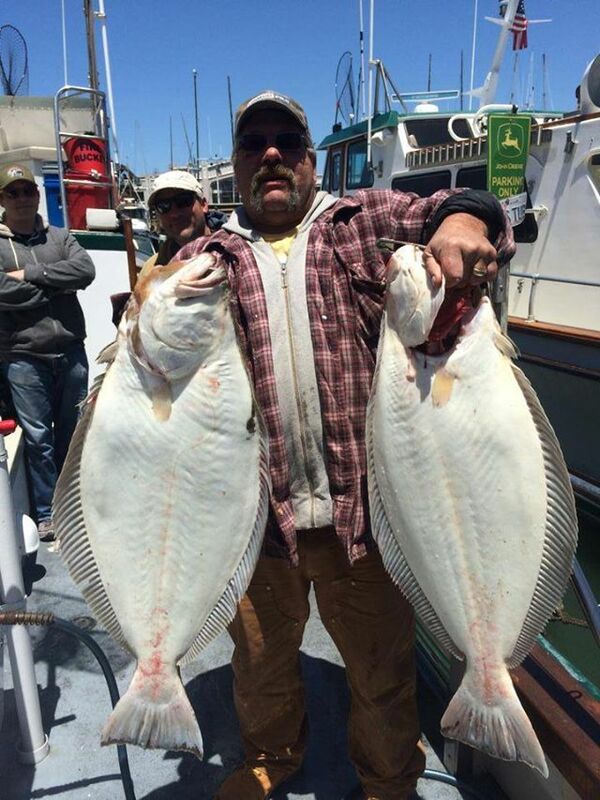 Captain Mike Rescino called up with a report from the San Francisco Bay. Today we had a 1/2 day trolling trip and our 12 anglers caught 14 Striped Bass to 9 pounds. 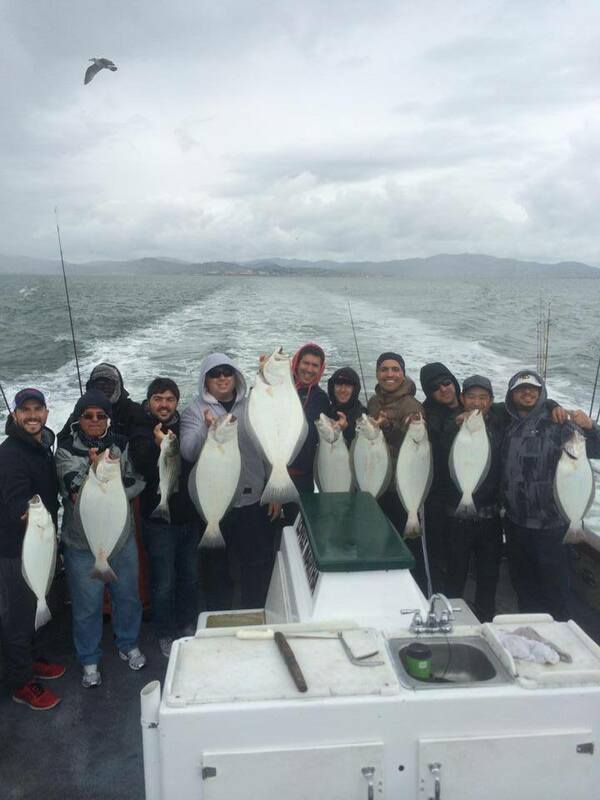 We also caught 4 Halibut up to 31 pounds. 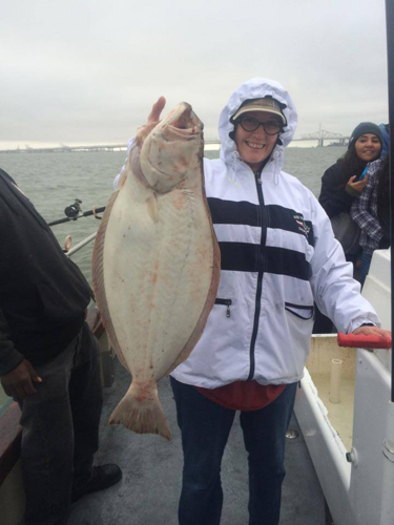 The Lovely Martha does have room on upcoming 1/2 Day Striped Bass/Halibut Bay Trips. Our next available trips are on Thursday, Friday, and Sunday. Call Captain Mike Rescino at (650) 619-6629 to get in on the action!